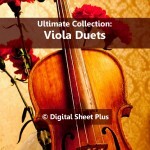 The Viola is a bowed string instrument. It is the middle voice of the violin family, between the violin and the cello. 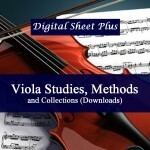 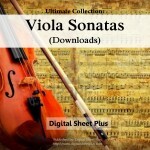 Our collection for Viola sheet music in this category are all downloads from different genres and composers. 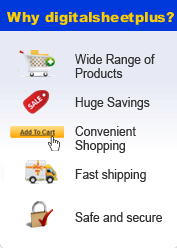 Feel free to browse our collection of Viola Sheet Music Downloads.